Zuplex manufactures standardised active extracts targeted at the international cosmetics sector. Our new products undergo independent efficacy testing in Europe, and are also supported by comprehensive dossiers, as required by our customers. The African botanicals used in our extracts have a long history of traditional use in South Africa. Our extracts are Cosmos approved and Halaal certified. 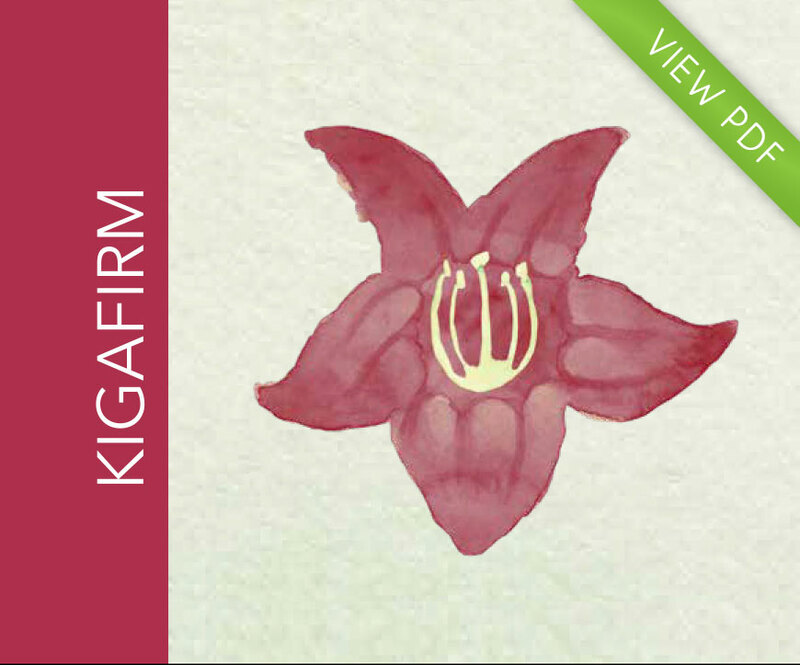 An extract of Kigelia africana fruit targeting skin firmness and elasticity. 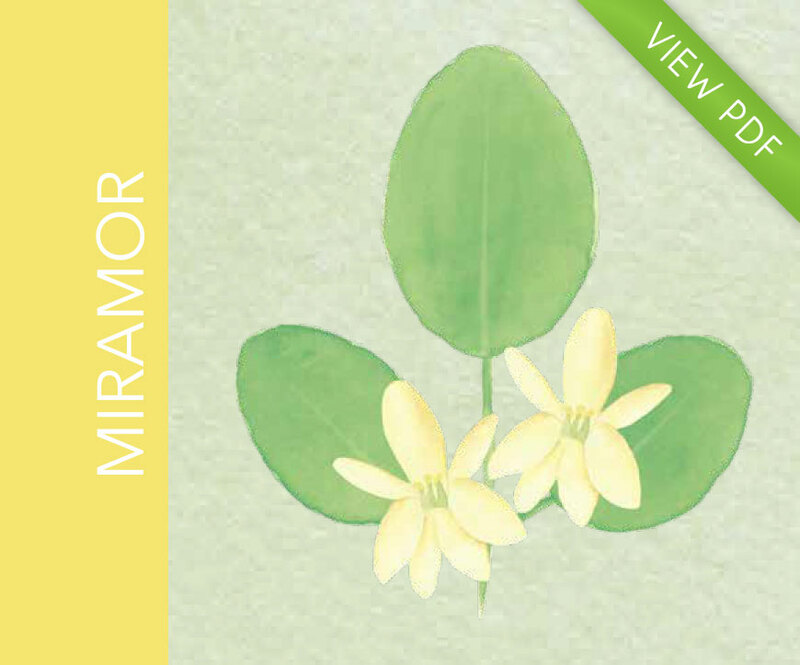 An extract of Athrixia phylicoides with remarkable clinically proven impact on skin smoothness and the enhancement of skin firmness and elasticity. 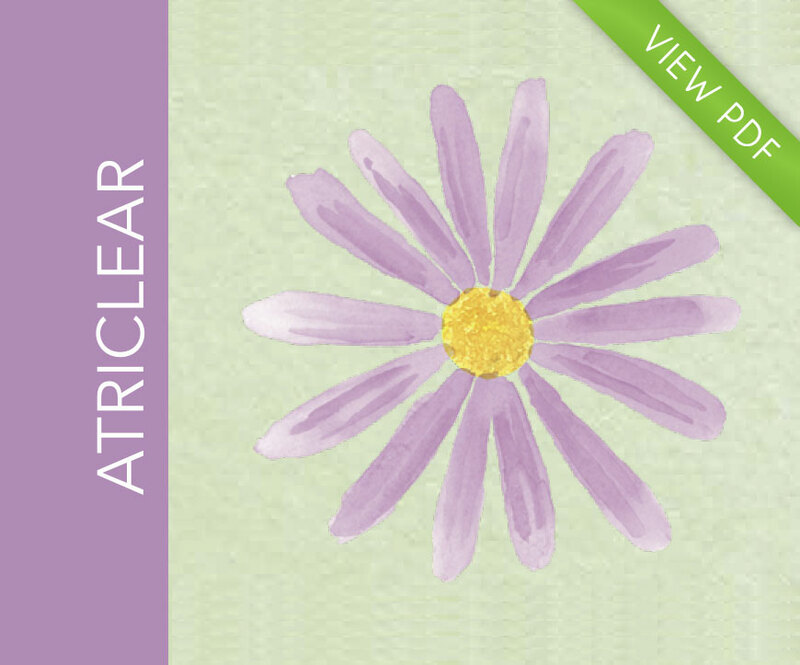 Atriclear was shortlisted for the Global Green Award for new ingredients at In Cosmetics 2018. 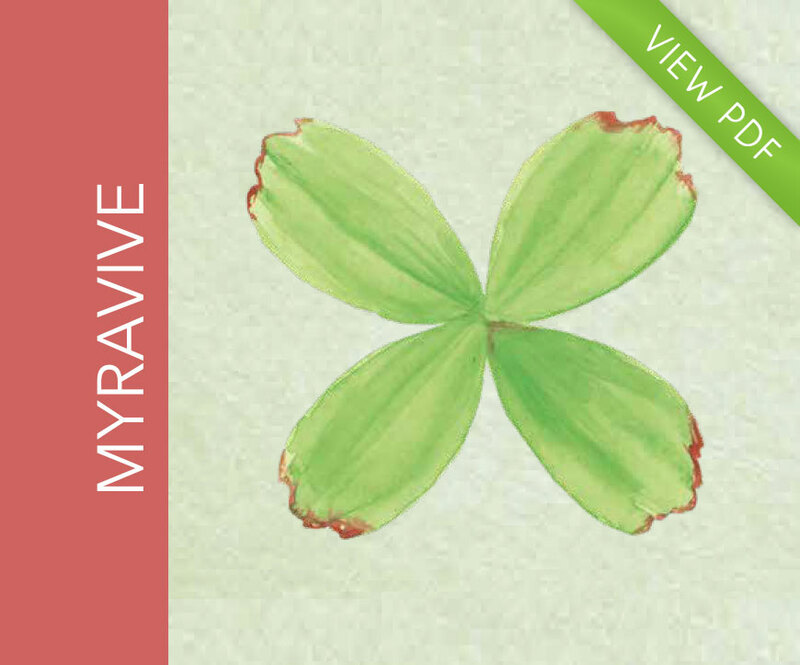 An extract of Myrothamnus flabellifolius, the Resurrection Plant, aimed at rapid skin hydration. 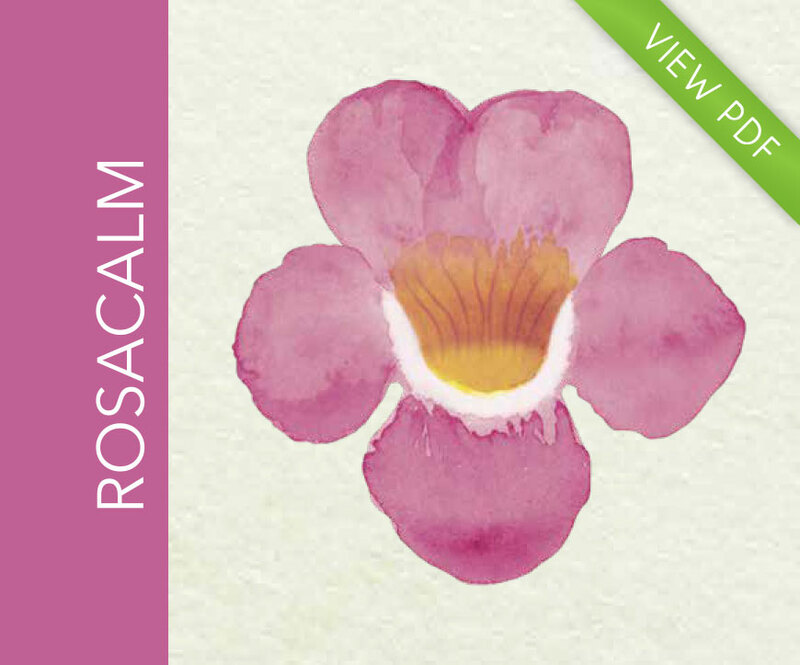 An extract of Devil’s Claw (Harpagophytum procumbens) for inflammation, redness and promoting skin calming. 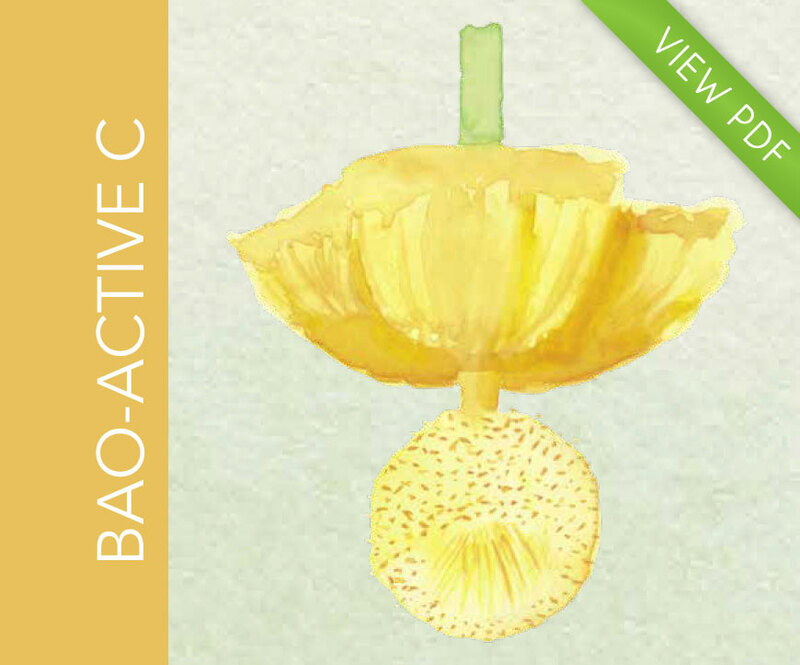 Derived from the pulp of the baobab fruit, this extract has pronounced anti-oxidant properties while the complex set of additional nutrients promotes rapid and sustained cell regeneration. Used for millennia to recharge and revive. For ideas on potential product applications please view attached PDF. Our production facility is FSSC22000 certified.